APUS Launcher is the fastest growing launcher on the market and has been downloaded 120 million times in under 10 months. 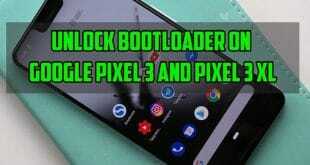 It replaces your current homescreen with a different setup and adds several features that are not usually found on a stock launcher. One of the best things about APUS Launcher is its file size is only 3MB so it takes up almost no space in your phone’s storage. For such a small file size, APUS Launcher adds quite a bit of usability to your homescreen. It adds a news feed page on your far left homescreen, adds a settings bar in your notification shade, automatically sorts your apps into folders, adds the ability to theme and much more. Why should I use APUS Launcher? APUS Launcher is for people who want a faster launcher but also need as much free space in their phone’s memory as possible. 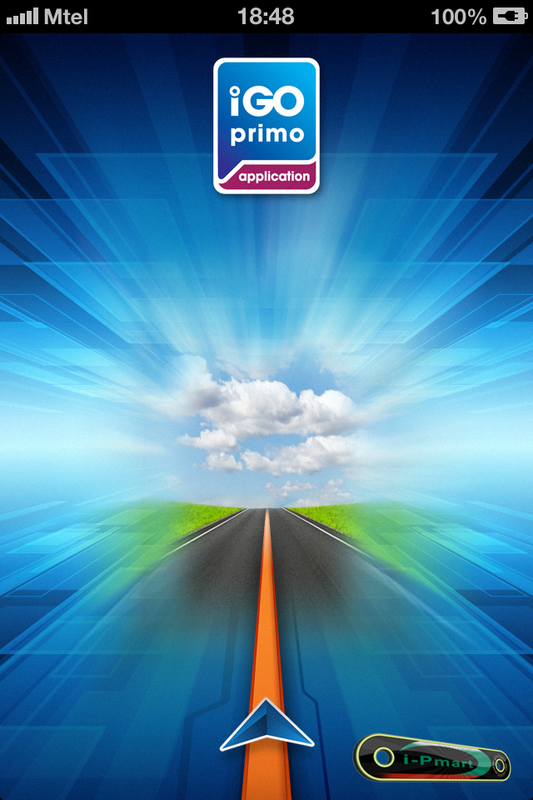 It also attempts to simplify your apps by automatically arranging them into folders such as Media, Social, Tools, etc. While there are many useful features in APUS Launcher, some people might find a few of them to be too much. Thankfully, many can be disabled in the settings. If this interests you, join us in a walk-through of this app. How do I use APUS Launcher? Starting APUS Launcher is as simple as downloading and opening it. It walks you through the process of making it your default launcher which is extremely useful. 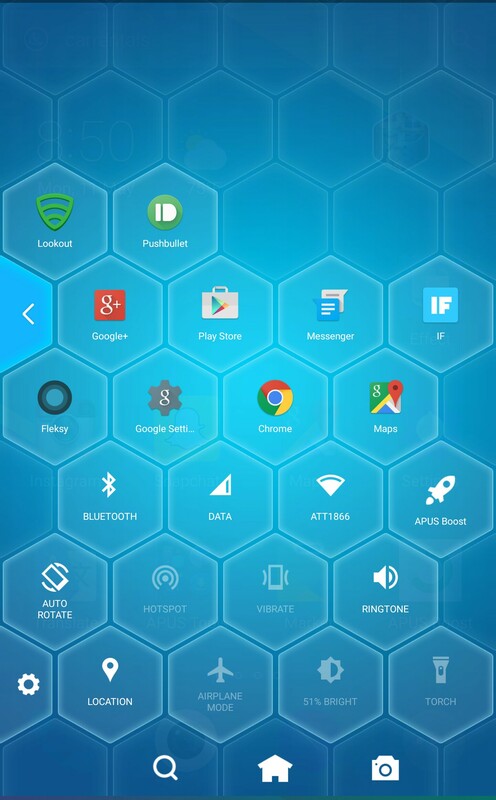 Immediately, you should see a drastic change in the appearance of your homescreen. Taking a few minutes to look around, we can see that all of your apps have been moved onto the screen and most have been placed in grouped folders. Swiping all the way to the left reveals the “Hot News” tab which looks quite similar to HTC’s BlinkFeed. There is also a hexagonal tag hanging in the top right of the main homescreen. Pulling down on this will bring up some news topics as well as popular search topics and a search bar. Tapping on the tag itself will open to an app page on the Play Store. 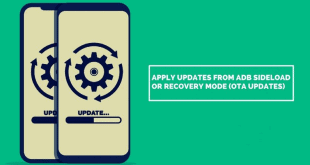 You will notice that there is other instances of advertising apps throughout APUS Launcher with the help of APUS Radar which attempts to bring you apps it thinks you need. I am not a fan of launchers that bombard me with apps to download, but thankfully this can be turned off in the settings. On your homescreen, you will also find the “Theme” app which lets you apply a theme to your homescreen which will change your wallpaper, icons, and other visual effects. On one side of your homescreen, you will notice a small transparent tab that is sticking out. Tapping on it will bring up some of your most used apps, some settings toggles, and shortcuts to home and camera. Swiping to the right will reveal a picture that you can choose to apply as your wallpaper. After exiting this menu, you can drag the tab around to any part of you screen, and it will stay there even when other apps are open so you can quickly switch to other apps. At the bottom right of your navigation bar, you will see three dots which will bring up a menu. 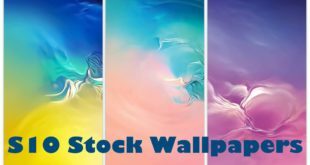 Here you can do things like change your wallpaper and theme, add widgets, share APUS Launcher on social media, and access settings. We will be focusing on the APUS Settings for this next part. 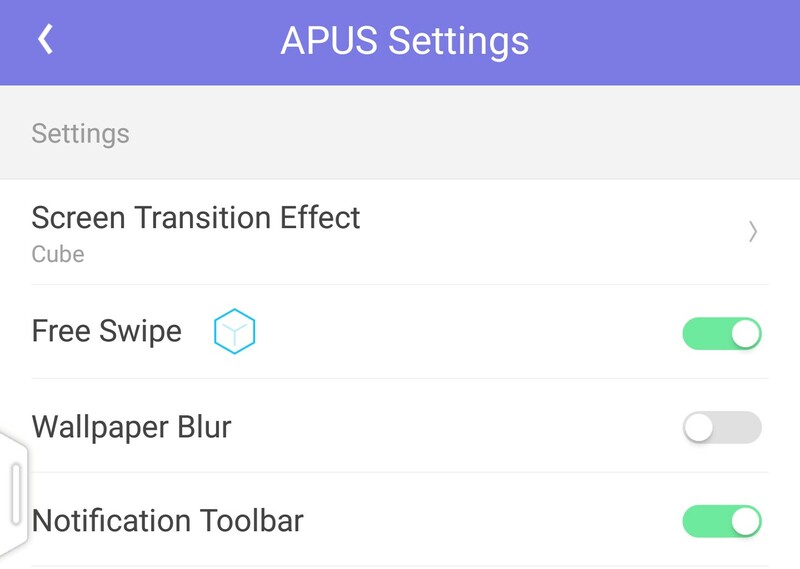 Under “APUS Settings,” you will find all the options for enabling and disabling different APUS Launcher features. You can turn Free Swipe on or off, which is the transparent tab on the side of your screen. You can also enable or disable the APUS Notification Toolbar. “Icons with Uni-style” attempts to make all of your icons look similar. You can turn on or off “Left side screen” which is the Hot News section located on the far left page of your launcher. Gestures can add some nice usability for your launcher. You can options for swipe up, swipe down, and double tap. Unfortunately, you cannot really choose what each one of them does, you can only turn them on and off. Under “Other Settings,” you will find the option to enable or disable APUS Radar and the Wind Chime (which is the tag hanging in the top right of your homescreen). You can also change the performance of the launcher from “Best Appearance” to “Best Performance.” If you are noticing any slowdowns while using the app, I would recommend making that change. 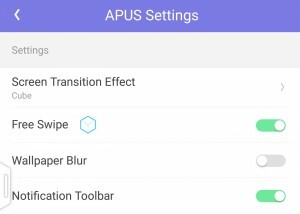 Those are the main features and settings of APUS Launcher. There are quite a few and some might feel overwhelmed by all of them, but thankfully you can choose which ones you actually want and disable the others. 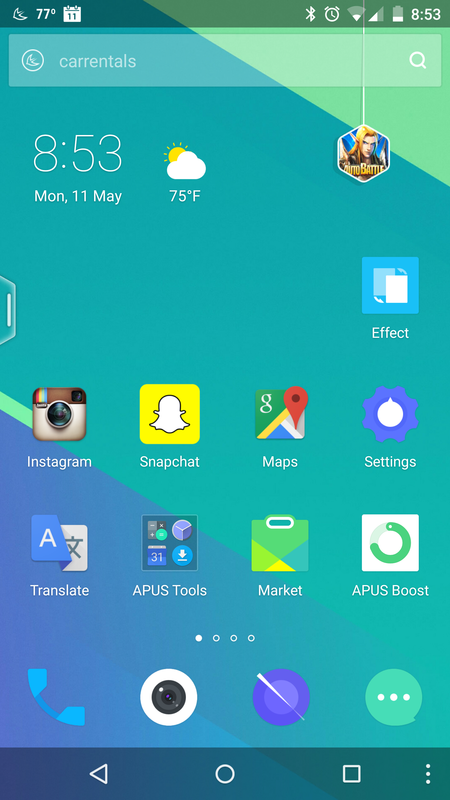 Where can I get APUS Launcher? 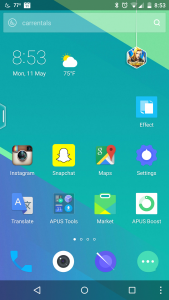 APUS Launcher is available for free in the Play Store. All of the themes for this launcher are available in APUS’ own theme store which is included in the app. APUS Launcher is a must for people who are storage conscious but still want to test out different launchers. 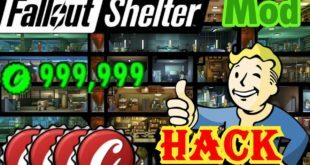 It may need some tweaking to figure out which features to leave on and which to turn off, but it runs extremely smooth and adds some useful tweaks to your phone. APUS Launcher has over 120 million downloads and 3.4 million ratings averaging at 4.5 stars. Have you used APUS Launcher in the past or do you plan on downloading it? Tell us your thoughts on it in the comments! And while you are down there, leave some suggestions for apps you would like to see featured in a future Monday Makeover. Have a great week!